We are classic vehicle enthusiasts and we want to keep your classic camper on the road as much as you do! 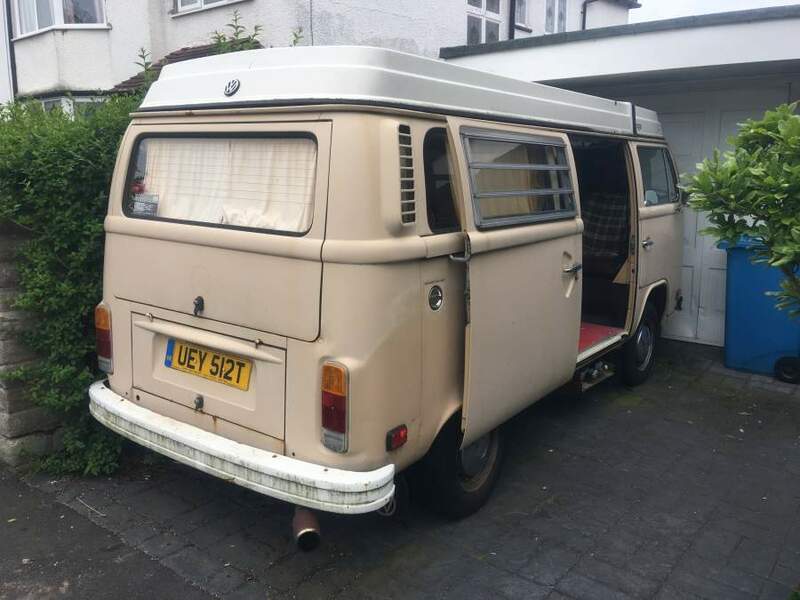 We understand the attachment that comes with owning a classic camper type vehicle. Not only do we deal with camper and motorhome restorations, engine, and rewiring; we also deal with the cosmetic enhancement of classic camper vehicles! 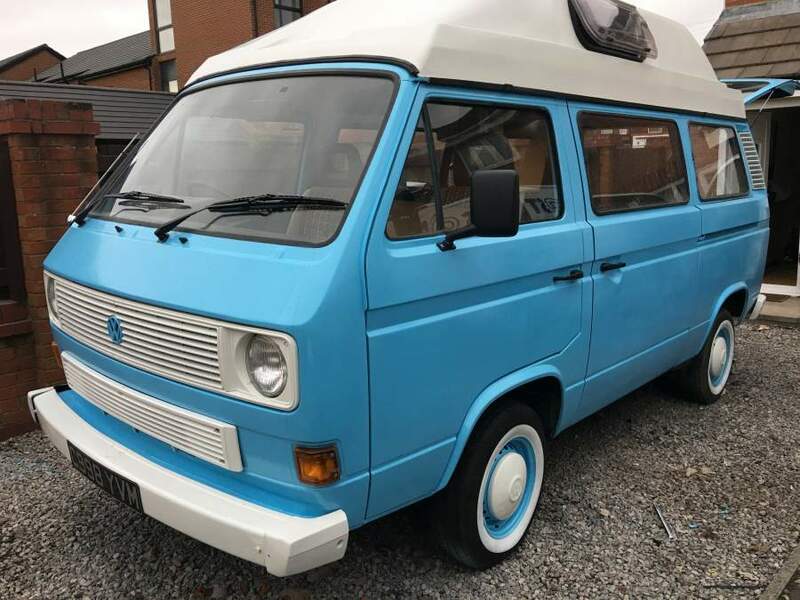 Although Volkswagen and Bedford camper vehicles tend to be the classic vehicle types we most regularly restore, maintain, and enhance, we are able to deal with all other classic camper repairs. We offer specialist body repair and restoration services tailored to your vehicle, as well as engine repair services and wheel repair or enhancement services. Please don't hesitate to call a member of the Fastlane Autocare team direct on 07943185471 to discuss your vehicle's needs. 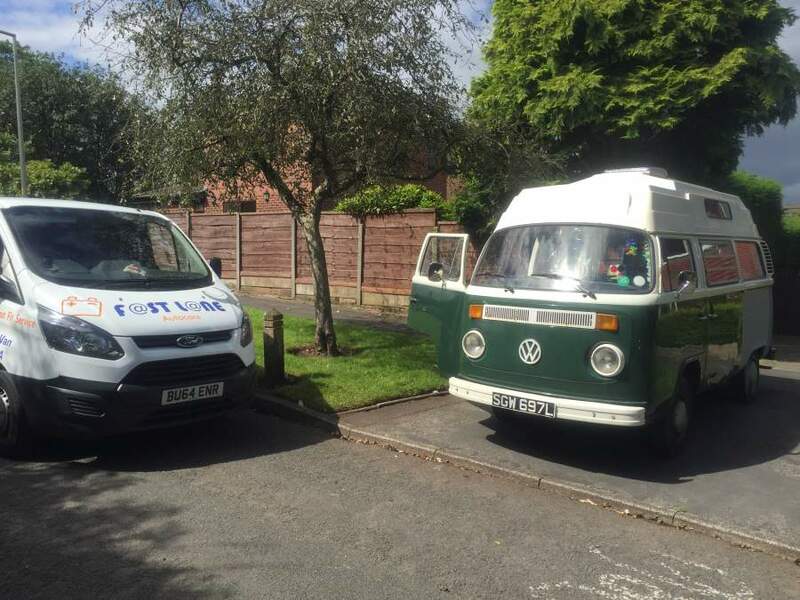 Here at Fastlane Autocare, we have been dealing with the restoration and repair work on classic vehicles and classic campers for over 10 years! Here at Fastlane Autocare, we can assure you that your classic camper vehicle will be in the best possible hands! We are able to offer specialised and bespoke services to suit your needs and as we are passionate about classic vehicle types, we will treat your camper as if it is one of the Fastlane fleets! We are able to source the best parts whilst always seeking to find the most cost-effective solutions for our customers. Depending on whether you are looking for a simple repair service or you require a full overhaul of your camper vehicle with a fresh and revitalised new look, we have the experience and expertise to achieve exactly what you want! 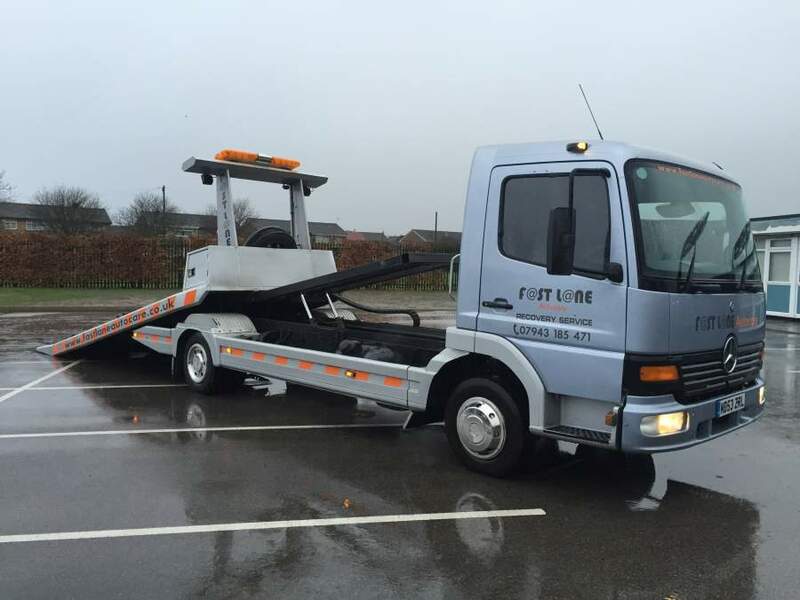 We also have a recovery truck available 24/7 to transport your camper vehicle if there is any engine issues or faults. This ensures a comprehensive service with any work carried out swiftly and with no fuss for you! Our staff team includes bodywork technicians with years of experience who have been trained to have a very keen eye as well as vehicle mechanics who know engines inside out, including older engines that run on distributors, Also, Fastlane Autocare offers auto electric services to deal with any wiring issues. Due to our years of experience restoring vehicles and from listening to our customer base, we are confident with the designs and styles that we know work best. We have Branches all over the North West area. Each of our branches is equipped to deal with any classic campervan repairs you may need. We have branches in Stockport, Congleton, Trafford, Manchester, Liverpool, Southport, Runcorn, Atherton, Wirral, Chester, Lymm, Cheshire, Radcliffe, Helsby, Leyland, Oldham, Queensferry, Skelmersdale, Swinton, Trafford, Walkden, Deeside, Denton, Hale, Chorley, Bury, Bolton, Warrington, Wigan and Widnes. With Fastlane Autocare, you know that you're in the best possible hands! For all your camper vehicle needs, call us direct on 07943185471 where a member of the Fastlane Autocare team will be more than happy to discuss your classic camper repair and restoration options.